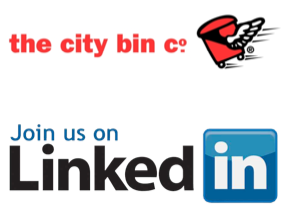 True to it’s word, The City Bin Co. recently rolled out the first of several new routes across the capital this week. 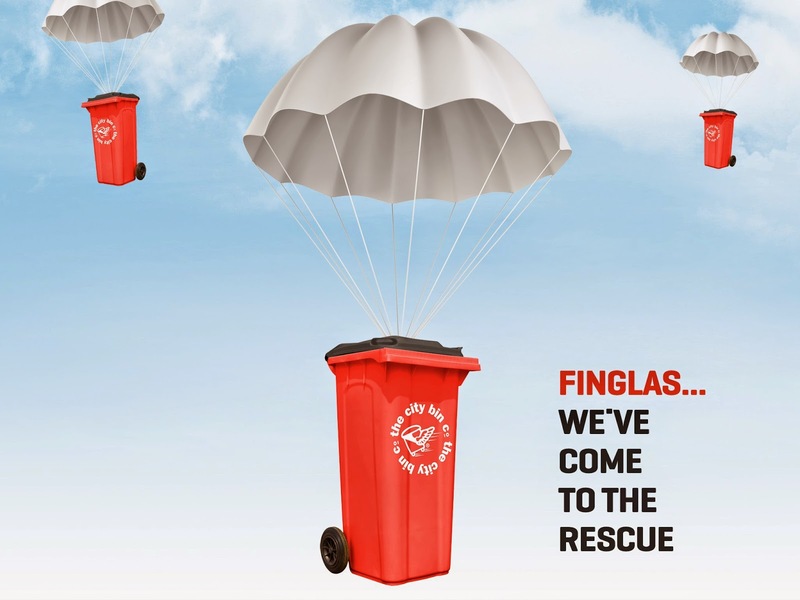 Finglas is the first area in Dublin with a new opportunity to see The City Bin Co.’s progressive, reliable and affordable service. Meet Tara Lane, who drives a seriously pimped up blue driving machine! 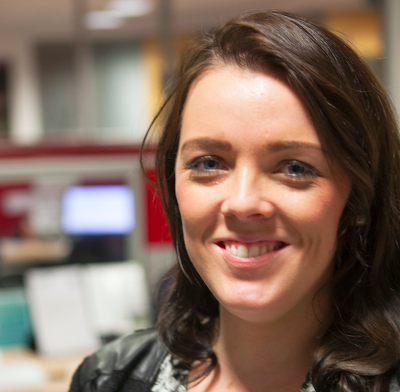 Tara is on the front line of our great customer service team answering calls at the customer centre each day. I run through the door like a mad woman and get a shot of grass into me (wheatgrass, that is), mixed in with my porridge every morning which kickstarts me for the day even though it disgusts everyone in the office. It gives me energy for the day ahead. What is the funniest thing that happened to you at work? Oh dear. Would have to say the Monday I came in after being at a hen party all weekend to be rooting about in my bag for my water and out pops a novelty spray gun in the shape of something best left unsaid but not entirely out-of-the-ordinary for a hen party. Was a bit of a shocker and a bin-red face for the morning. Mondays (surprisingly) or Fridays, Mondays because it’s nice starting a new week with a clean slate and it’s always busy on Mondays so the time flies. Fridays as it’s the start of the weekend and everyone is in good form so there’s always a Friday buzz in the office. I like listening to Patricia messing with the drivers on the phones, lunchtimes down in the canteen, or in the evening when all the work is done for another day. And at any stage a good Sean Paul song comes on the radio I start bopping away in my seat. What is the last thing you do before going home? Log off the phone, clean my desk, and grab my things. Sometimes this delays me till about 6:01. I am quite lazy 90% of the time however when the mood takes me I like to throw a few moves or do some boxing. I’m not much for preaching or spouting others’ words of wisdom, but I always kind of liked “what’s meant to be won’t pass you by.“ I wouldn’t be one for saying it, but it’s a good philosophy to keep in my head.